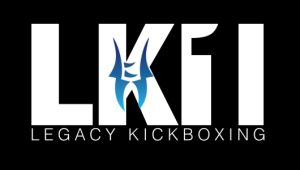 Legacy Fighting Championship has recently announced they will begin promoting kickboxing. There first event is set to debut in January 16, 2015. Today, Legacy announced they have signed former UFC heavyweight, Pat Barry. Barry brings an exciting kickboxing style to the promotion, and has a kickboxing record of 16-6-1. In his debut, Barry will face Demoreo Dennis.